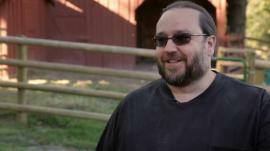 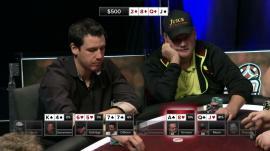 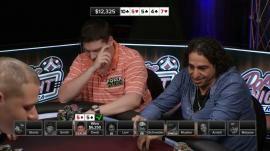 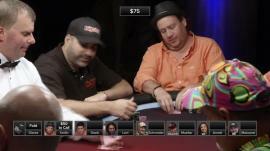 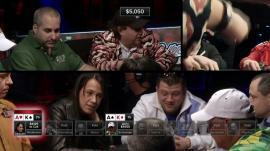 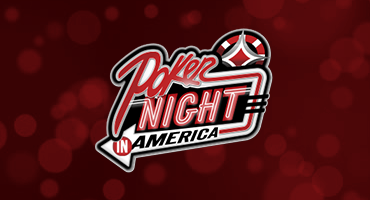 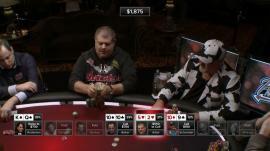 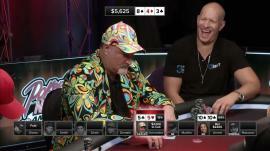 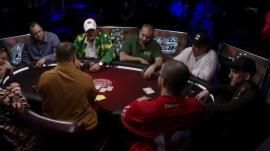 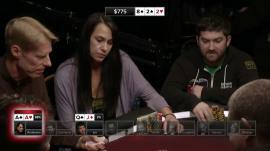 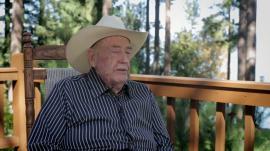 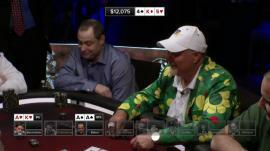 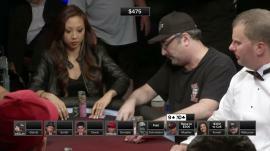 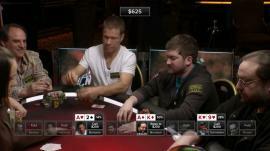 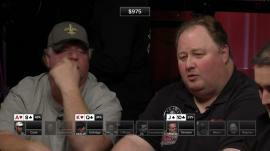 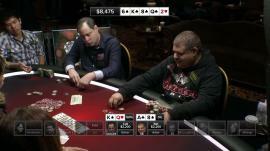 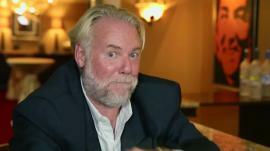 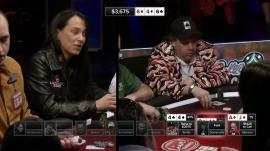 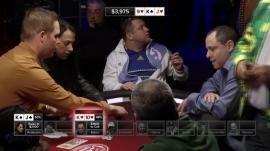 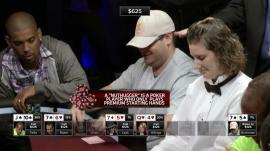 Season 1 Episode 6 of Poker Night in America, from the Turning Stone Casino resort in New York. 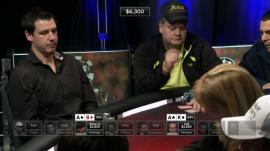 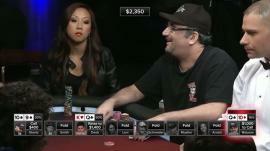 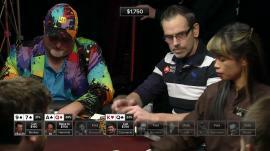 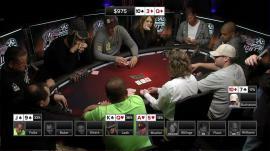 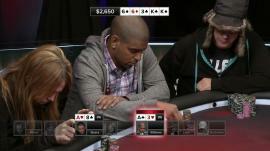 This episode features a $25/50 Cash Game with minimum $5k buy-in starring Phil Laak, David Williams, Eli Elezra and more. 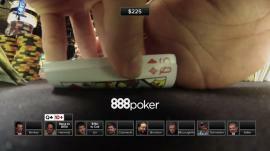 Includes a feature with Nolan Dalla.